This Champaign park spans .9 acres. The land is a part of a maintenance agreement with the City of Champaign. 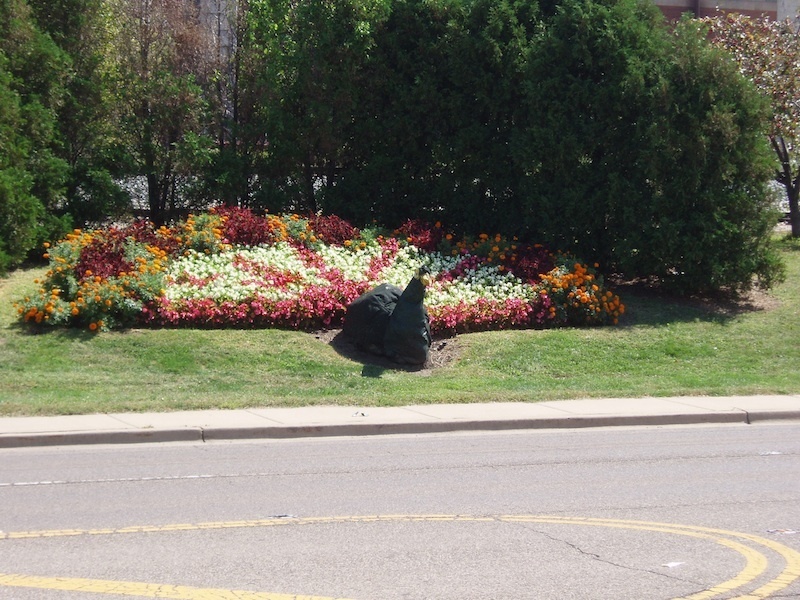 McCollum Park is a long strip of grass with beautiful flowerbeds located next to the railroad tracks on Neil Street. There is a large peacock statue whose tail feathers consist of colorfully arranged flowers. 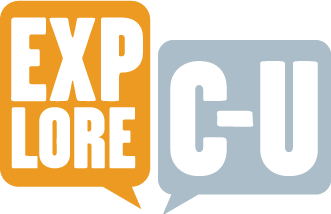 “McCollum Park (Formerly Mini Park VII),” ExploreCU, accessed April 22, 2019, https://explorecu.org/items/show/123.